Live Dental Training bring dental implant training to a new level, with live patient surgery mentored by world-class dentists. Experience state-of-the-art training and place 8 to 10 implants per temporary resident. 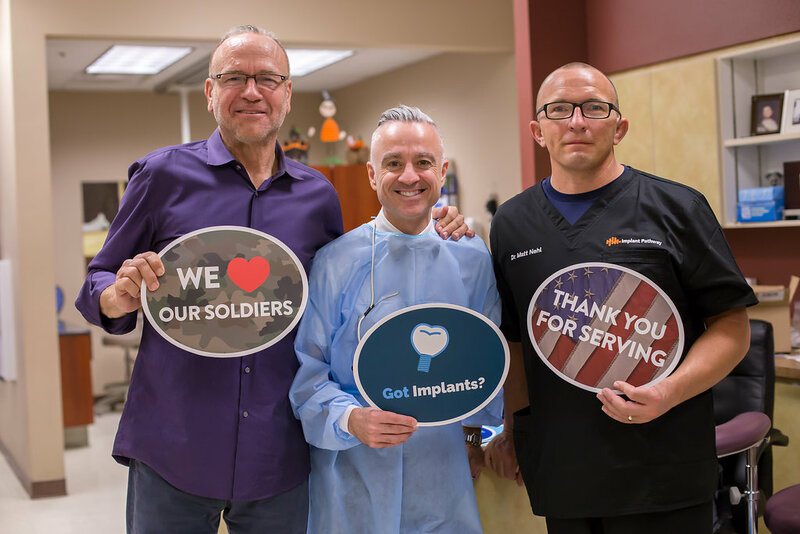 In the past, Brighterway Dental has been instrumental in helping those in need of dental care, but one of the most significant outreach programs that they have put together is rehabilitating homeless veterans. 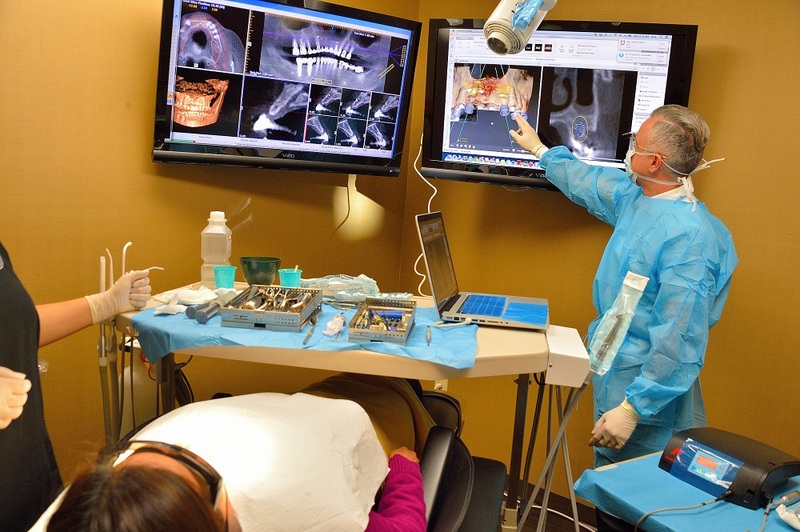 Live Dental Training has combined a humanitarian effort with a state-of-the-art training center. This training course is focused on the surgical aspect of single posterior and anterior tooth loss and socket preservation, and how to predictability treatment-plan patients for dental implants. Treatment planning dental implants,using CBCT technology. Surgical protocol for placing dental implants. How to predictability place implants for long-term success. Protocols for single-stage or two-stage treatments. Optimal implant placement, bone regeneration, extractions, and implant placement. Each participant can expect to place 8 to 10 implants on live patients throughout this temporary residency. 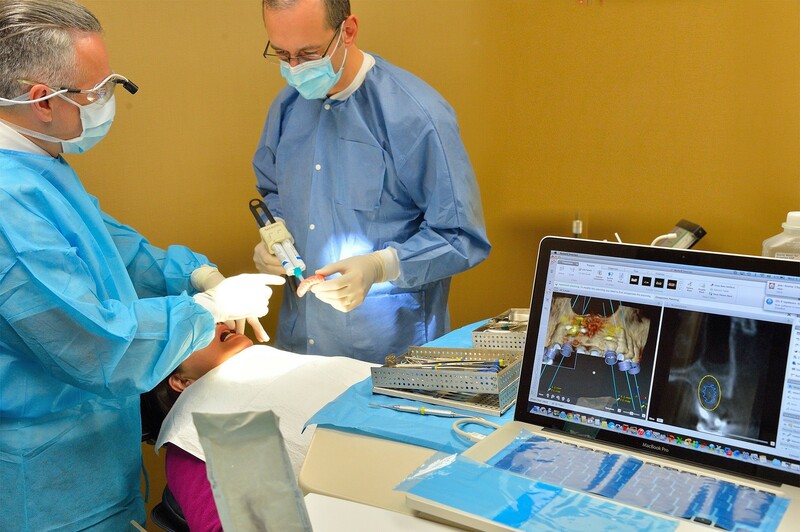 At Live Dental Training we put the patient first. What makes this training opportunity unique is the fact that we are connecting patients with solutions. In a partnership with Brighterway, we are fulfilling two strong demands: patients who need treatment and clinicians who desire real-life training. 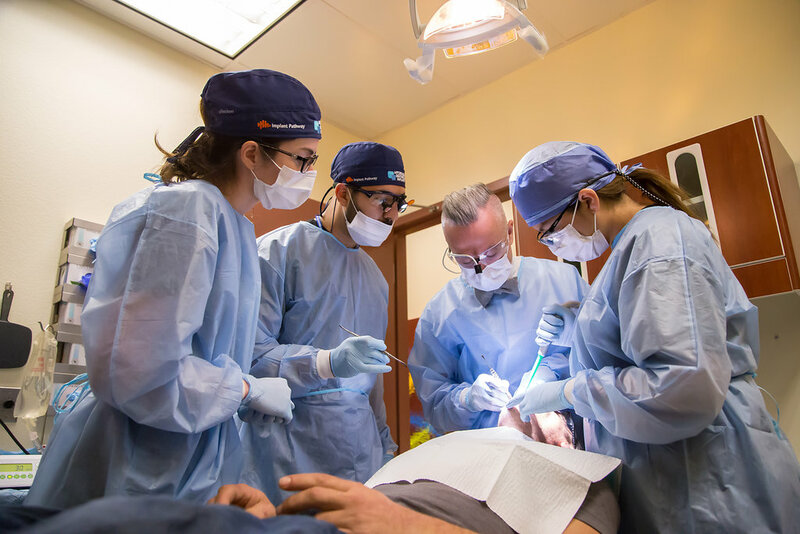 Live Dental Training has coordinated a complete team to cover pre-, post-, and follow-up care for the patients who receive implant placement during our courses. With a state-of-the-art facility and a complete lab on site, we can provide an extensive array of dental training opportunities. For complete registration information and a registration form, please see the reverse side of this invitation. I spent two days with Dr. Mehranfar and his team of professionals. He has acquired a fantastic skill set with regards to Implantology. His sound understanding and applied principles has made him an invaluable mentor for those wishing to expand their surgical skills. He’s an expert in his field but also a great teacher. The real value comes in the way he explains his method so that’s it’s easy to replicate his practices. I would highly recommend his course or his services without reservation. 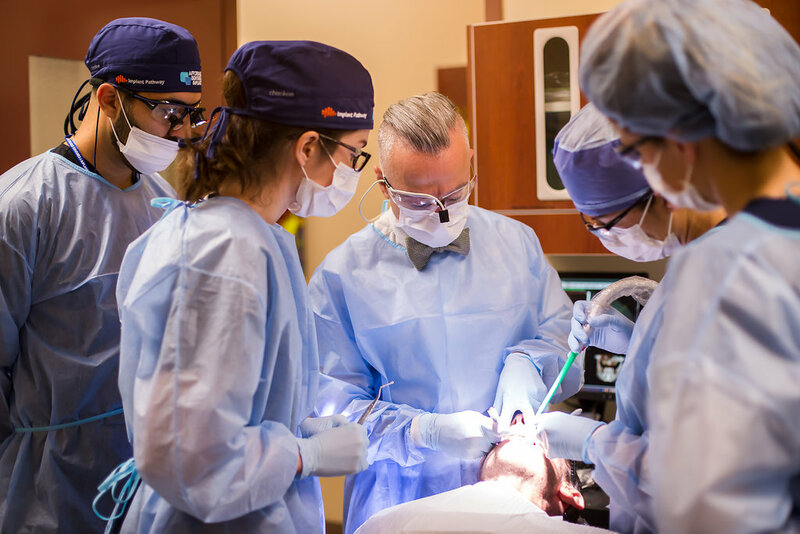 Dr. Joe’s course at Brighter Way offers a rare opportunity to place implants on live patients within the U.S. and also provide a service to the local underserved community. In two days, we placed over 20 implant units, and practiced flap techniques, alveoloplasty, guided bone regeneration, atraumatic extraction with socket preservation, sutures and suturing technique. Dr. Joe is very personable and knowledgeable. The supporting staff was wonderful. I felt like I was doing surgery in my own office. Thanks again Dr. Joe and team!